From a new brand, dedicated to one single product comes GLAMGLOW Mud Mask. A product that has craze written all over it, after researching, I was sceptical of the wave, no, tsunami of positive feedback, reviews, and celebrity endorsements. Something has to be fishy right? Well, I received through the post, a small single use tube of the mask that retails at £4.99. The product has a nothing but impressive formulation with – Teaoxi delivering anti-oxidants, moisture-binding humectants and polyphenols. The exfoliating power of Volcanic Pumice Rock that smooths and softens. Finally, Sea Clay from France, draws out toxins and impurities from the skin whilst smoothing and refreshing its surface. On top of those main three, there’s pieces of green tea leaf, ivy, cucumber, comfrey, lavender, chamomile and marigold. 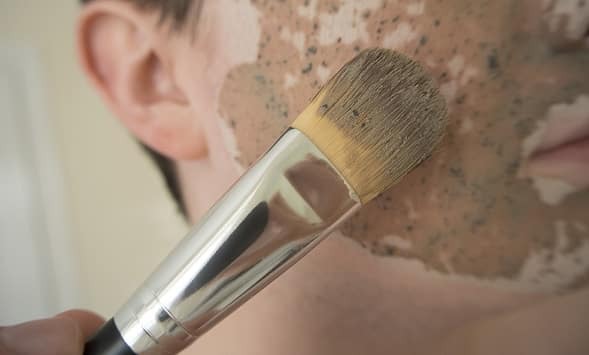 The mask is best applied with a foundation brush, but all masks are easier to apply like this and always over the top of freshly washed but un-moisturised skin. You need to mix it a little first before smoothing it onto the skin, normally you can mix it around in the pot, but with the tube it’s suggested that it’s best to pop it in a little bowl. In all honesty, I just washed and dried my hands and pumped it into my palms. It spreads fairly easily and gives you plenty time before it starts drying. As it starts to dry, it really tingles, a little bit more than the word tingle would suggest. I have to be honest, I was concerned, as I do sometimes reacts adversely to products but luckily, that wasn’t one of those times, but I thought it was worth mentioning in case you felt the same and started to worry. It has a strange smell, not unpleasant, but the best way I can describe it is do you know how a plastic beach ball smells when you’re blowing it up? Kind of like that. 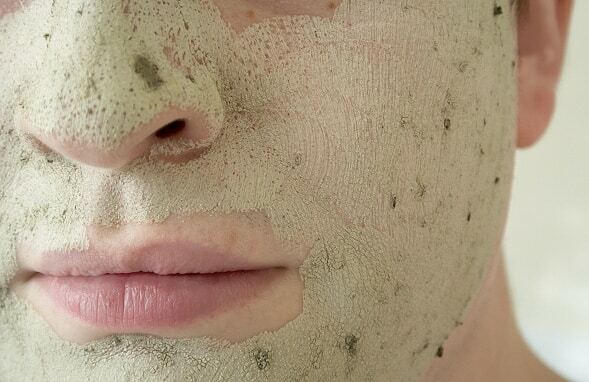 When it’s dry, your face feels amazingly tight, you can hardly move your features and the mask becomes rock solid. It becomes very bright green and you’ll spend ten minutes looking like the Incredible Hulk. When it comes to washing it off, be careful. 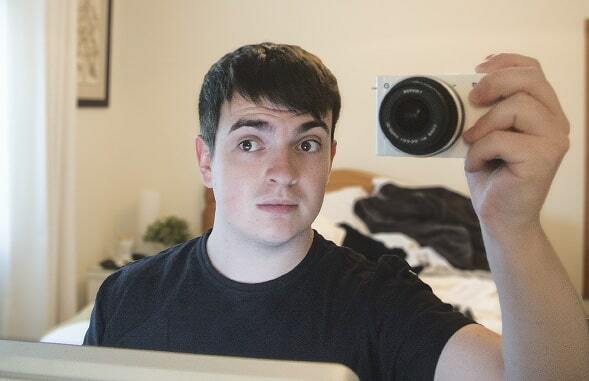 I normally use the muslin cloths that come with the Liz Earle For Men Cleanse & Polish Hot Cloth Cleanser, but when I started using it on my forehead in the shower, it was too much and felt uncomfortable. The mask, I find, is best removed simply with hot / warm water and your hands as the exfoliating particles already in the product are sufficient exfoliation. I definitely recommend trying this out, it’s not cheap, but from the effects, I honestly and completely understand the price point. You can pick it up with £10 off at Mankind, here’s a link to the product. If you try this or have already tried it, drop me a comment as I’d love to know how you got on! This article first appeared on MANFACE written by Thom Watson. It was published on Thursday 6th September 2012 and was last updated on Monday 3rd April 2017 at 4:10pm. 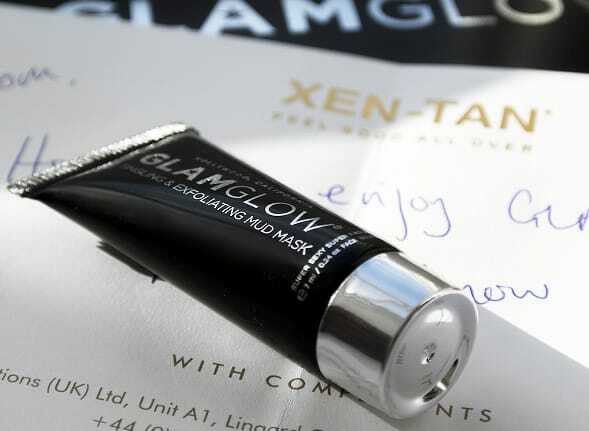 It's categorised under Enlarged / Blocked Pores, GLAMGLOW, Mask where you'll find more related content. Excellent !!!! I really enjoyed it!